No remedy is there to reverse sickle cell anemia. It is very important to have an understanding of sickle cell anemia. Folic acid supplements should be taken to produce more red blood cells. 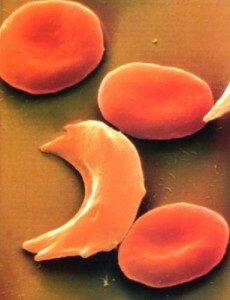 The basic purpose of the treatment is to control the symptoms of sickle cell anemia. Pain crisis is treated using pain relieving medicines. Sometimes hydrea is used to reduce pain but everyone is not affected by this drug.